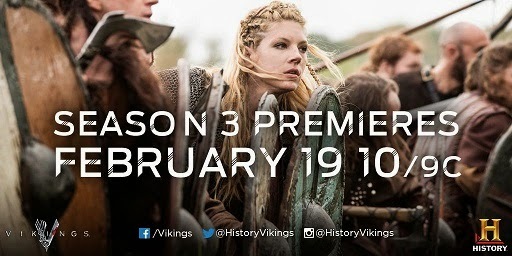 Do I have to say more today History Channel set the date for the new season of Vikings. Season 3 will include the raids on Paris and a dead of a main cast member. 34 days until the wait is over and the Premiere of Vikings season 3 will be a fact.